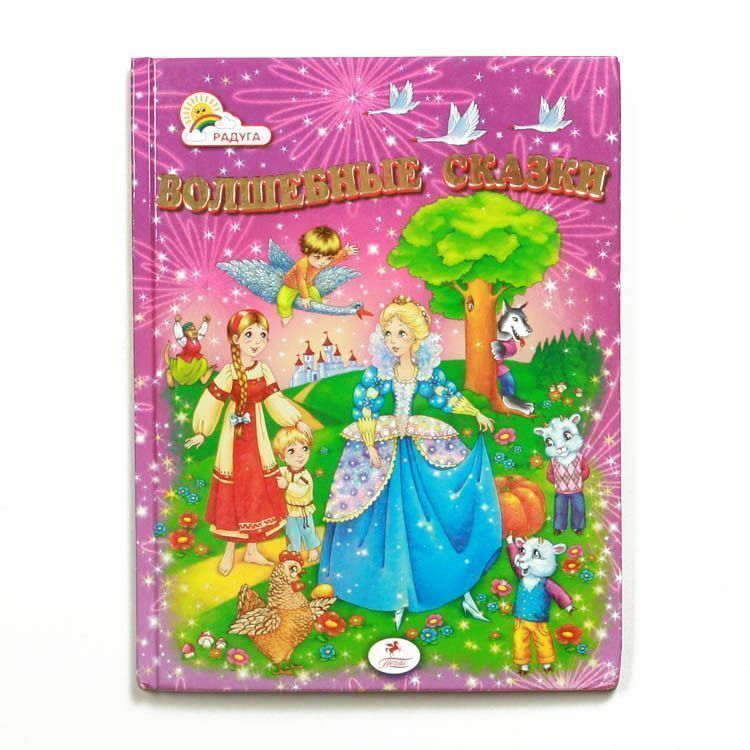 This cute and colorful Russian folktale book features condensed, easy to read, versions of your favorite stories from when you were a kid. Share the tales of Cinderella, The Spotted Hen, and more with your children while they learn how to read. Or, simply brush up on your Russian with this wonderful book. Featuring 60 pages of vibrant color illustrations, this book is as much fun to look at as it is to read. 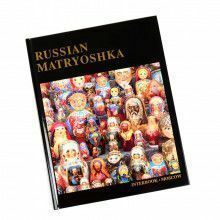 Share the priceless gift of education and the timeless gift of folklore today with this awesome Russian language book!